The Government of Indonesia is committed to pursuing sustainable development through improvements in economic, social and environmental conditions throughout the country. In the field of agricultural commodities production, the implementation of sustainable palm oil practices began in 2011 following the launch of the Indonesian Sustainable Palm Oil (ISPO) certification system in Medan.1 The certification aimed to regulate palm oil practices based on principles and criteria for sustainable palm in order to improve Indonesia’s global competitiveness in palm oil. 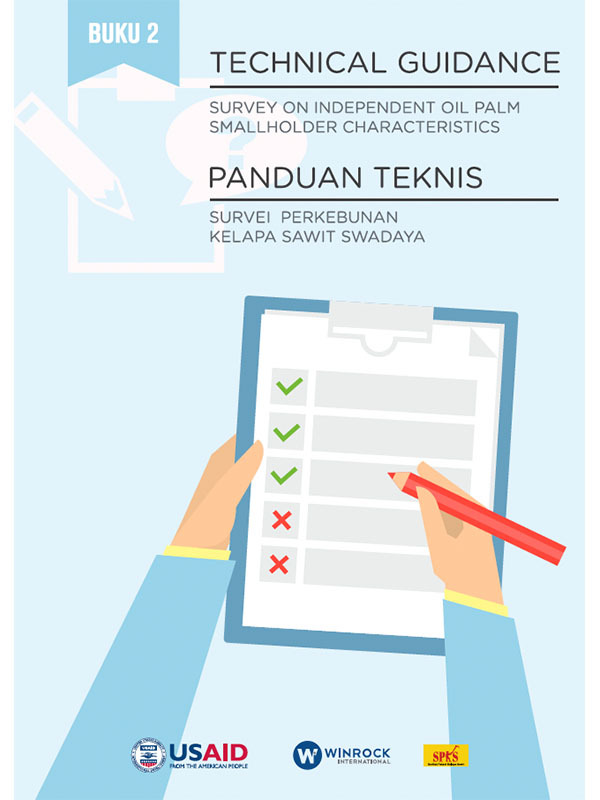 Certification also aims to reduce the environmental impacts of palm oil cutivation.